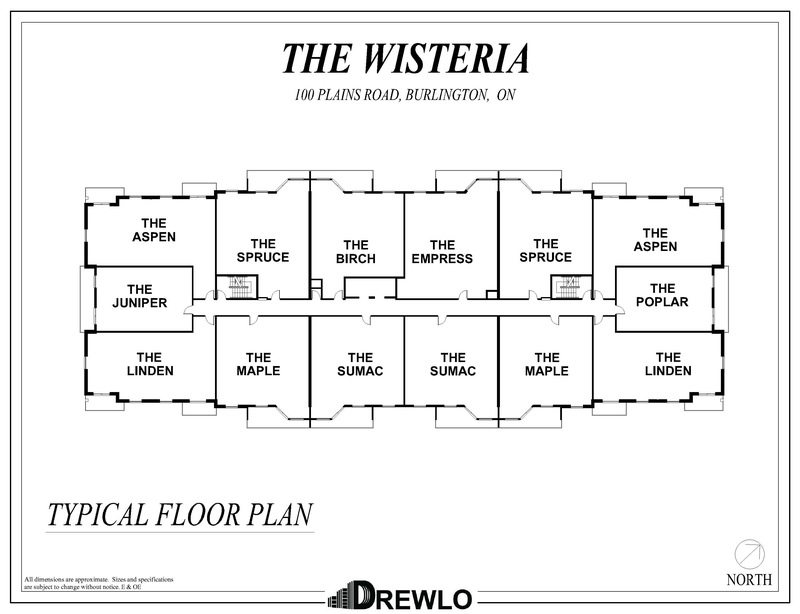 Welcome to the The Wisteria at the Royal Gardens. 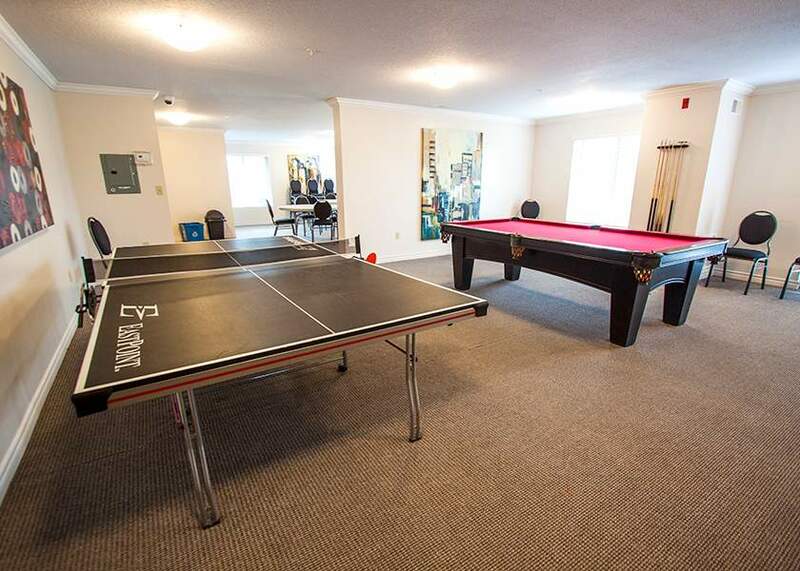 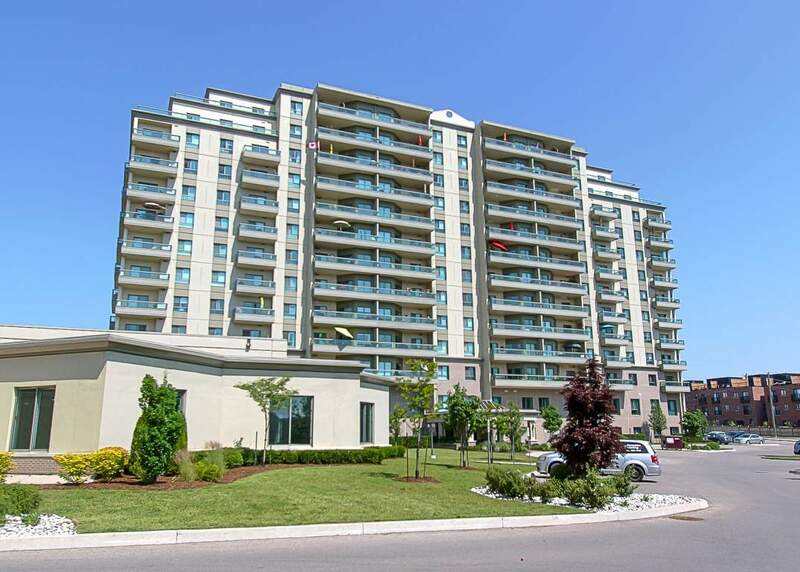 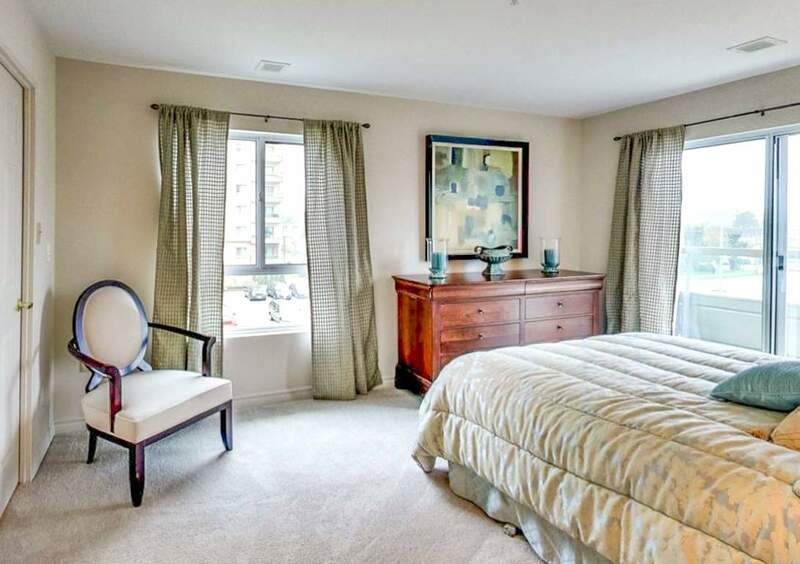 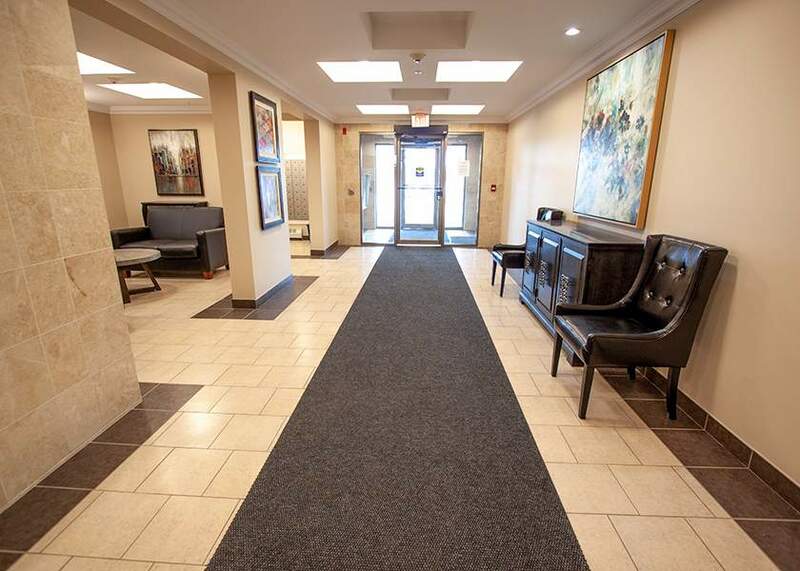 This Burlington rental apartment in Aldershot is conveniently located near the QEW, Highway 403 and the Aldershot GO Station, these rental apartments are perfect for those who commute to work. 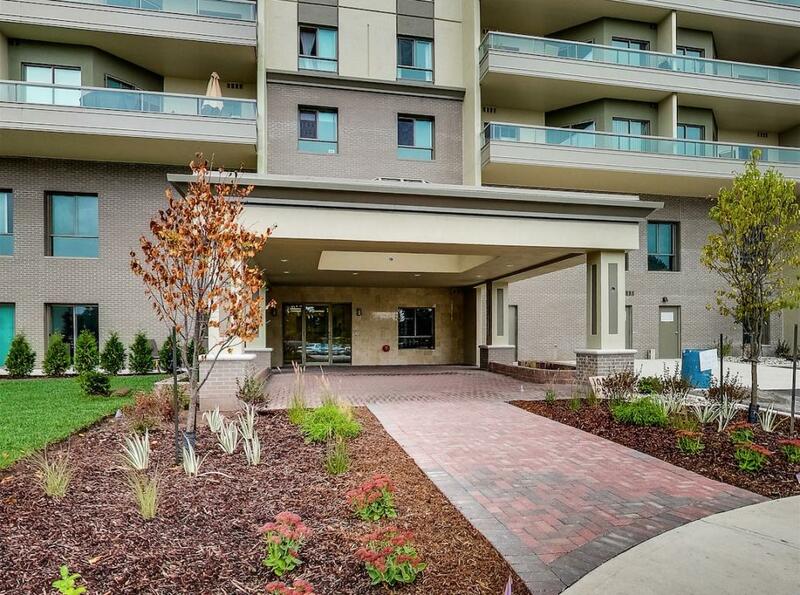 Walk to amenities such as restaurants, cafes, banks, parks and more. Lake Ontario and Lasalle Marina are just a 15 minute walk away! 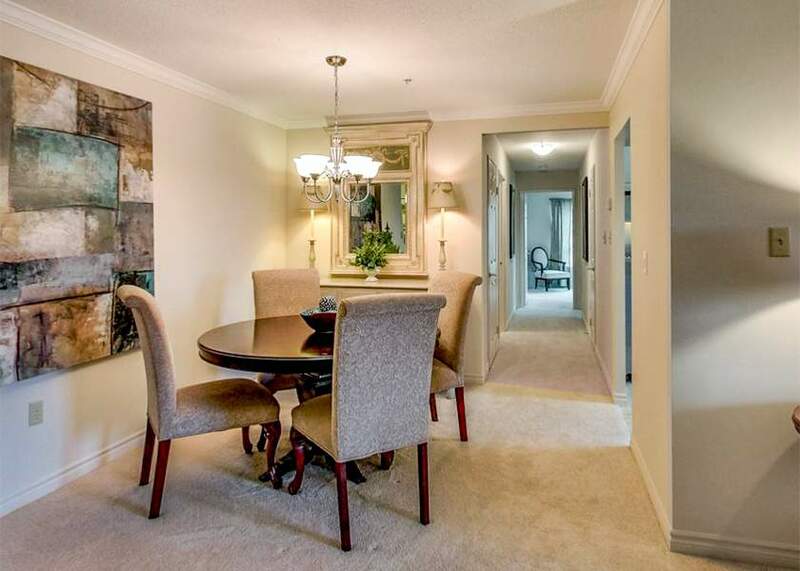 Enjoy upscale finishes like eat-in kitchens with granite countertops, stainless steel appliances, crown moulding in the living and dining areas, and walk-in closets. 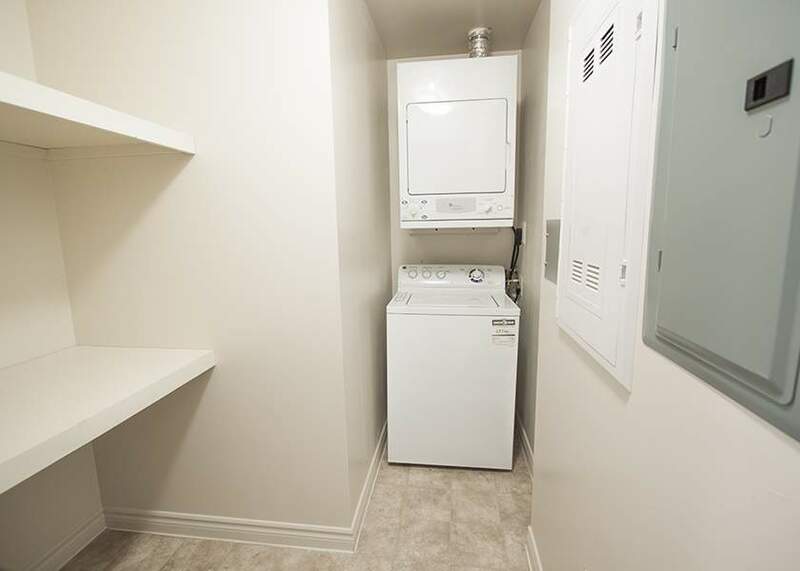 In-suite laundry, dishwashers, and individual thermostats ensure that you'll have everything you need in your new apartment. 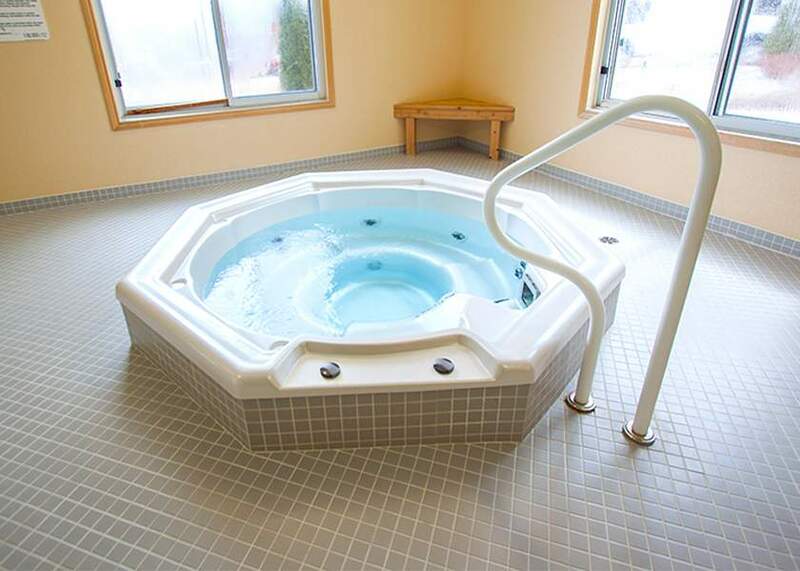 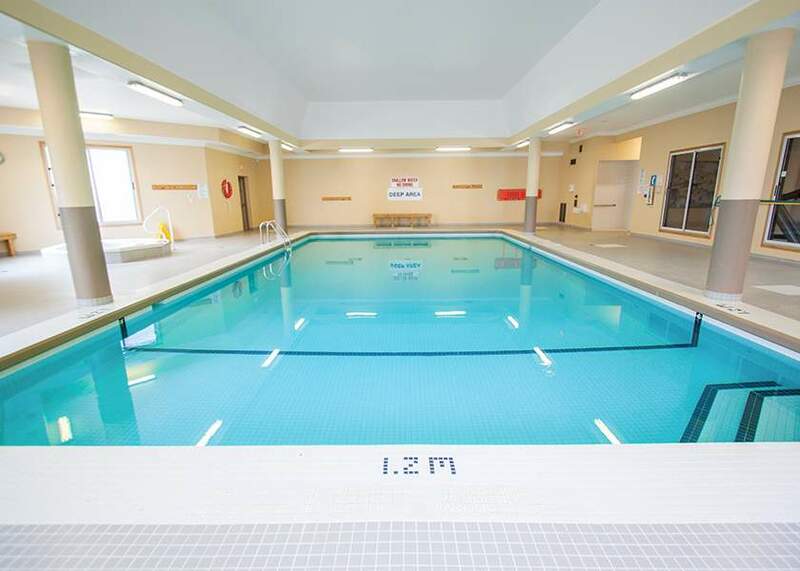 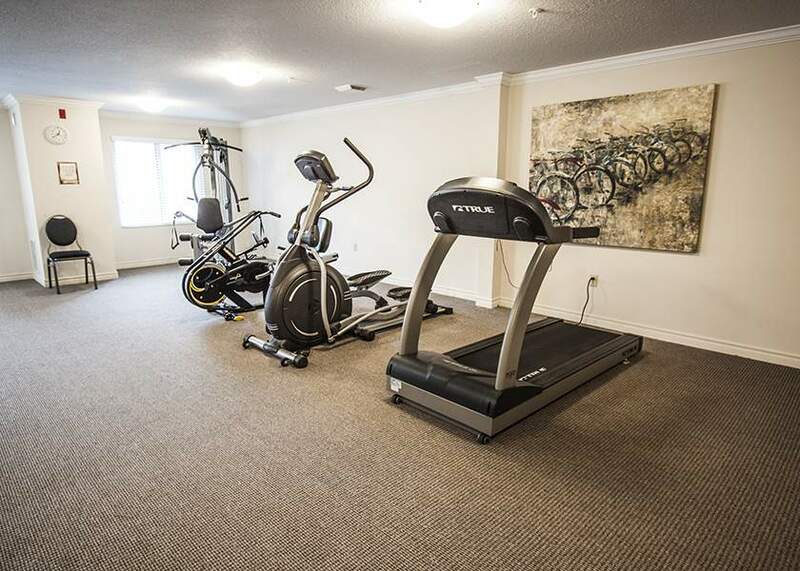 Save money on a gym membership by taking advantage of the two fitness rooms, indoor saltwater pool, hot tub and sauna! 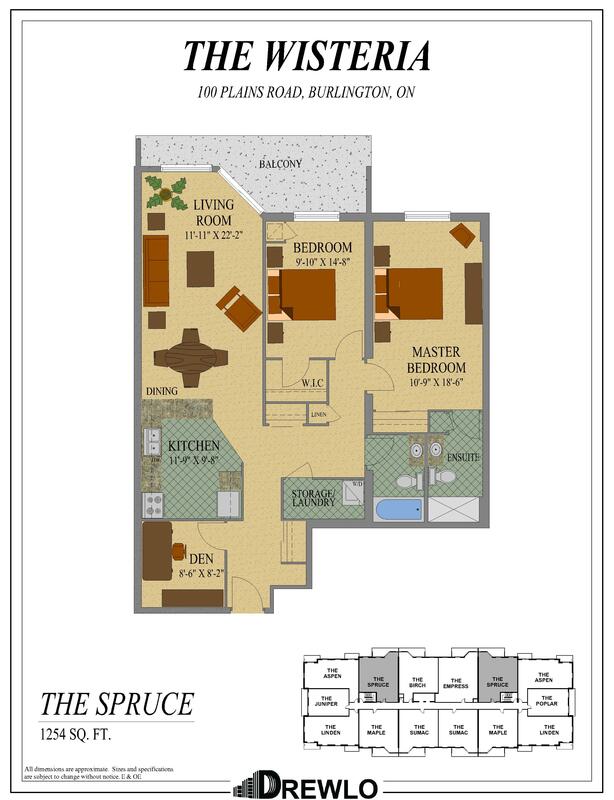 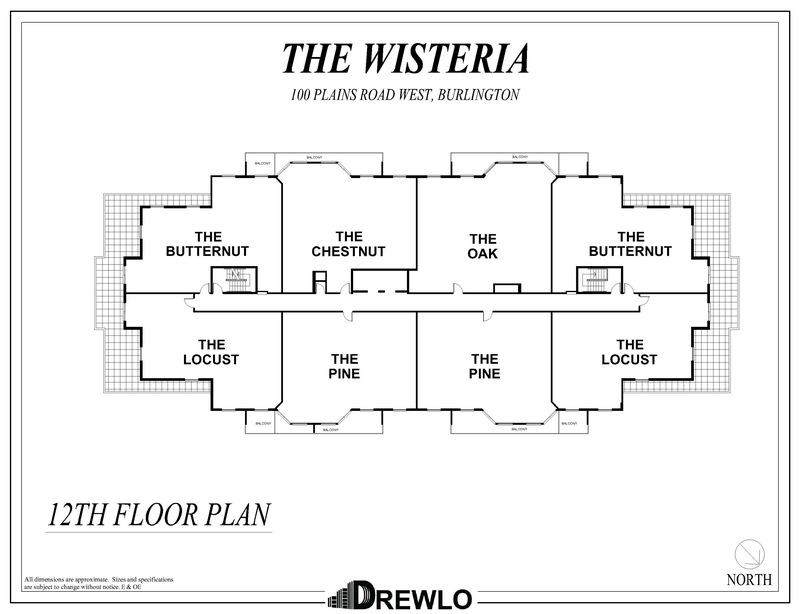 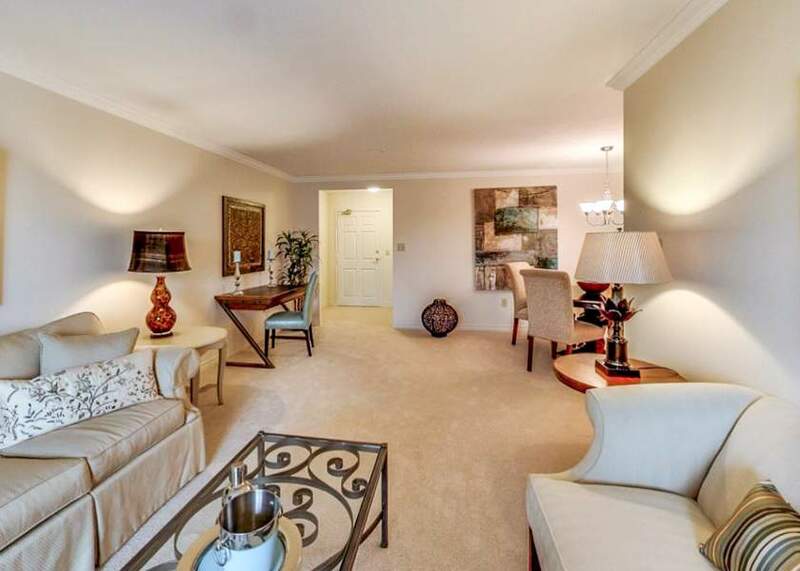 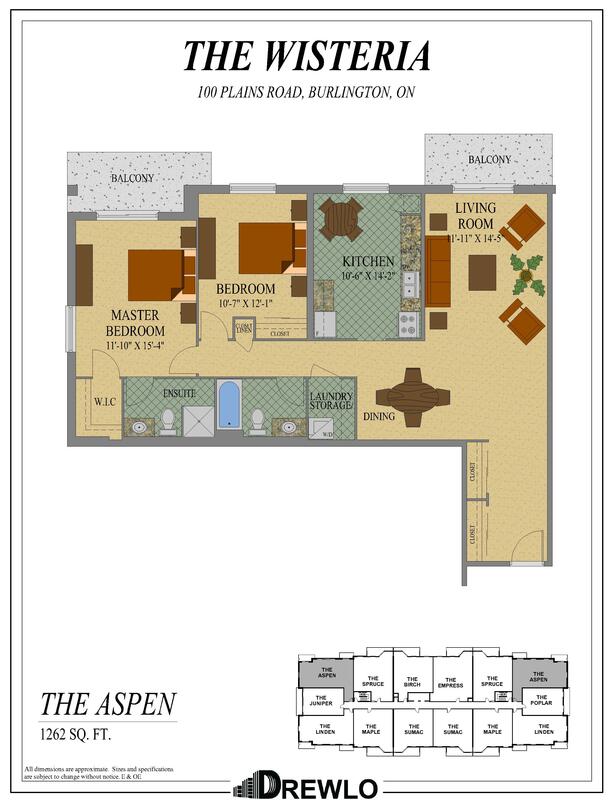 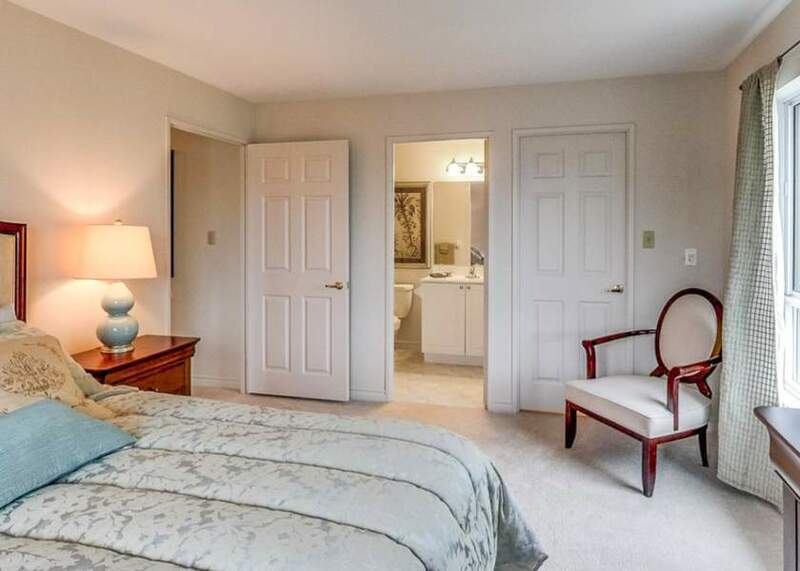 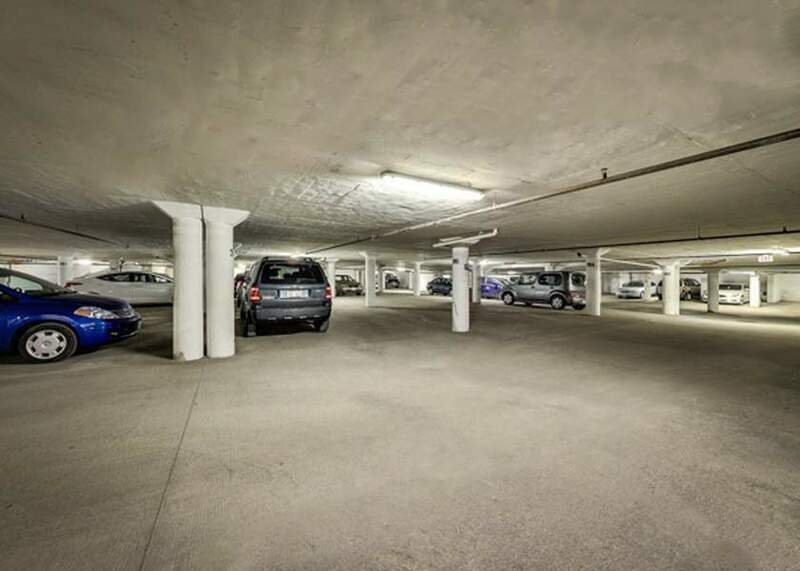 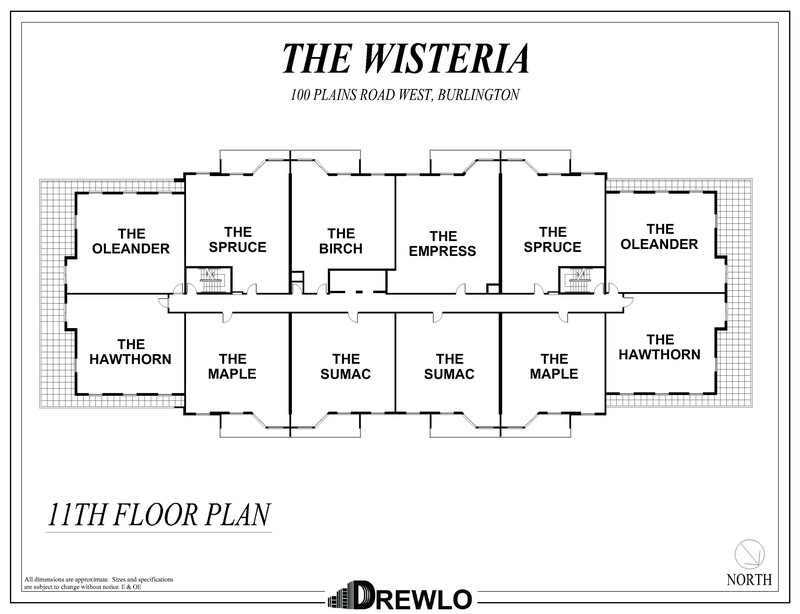 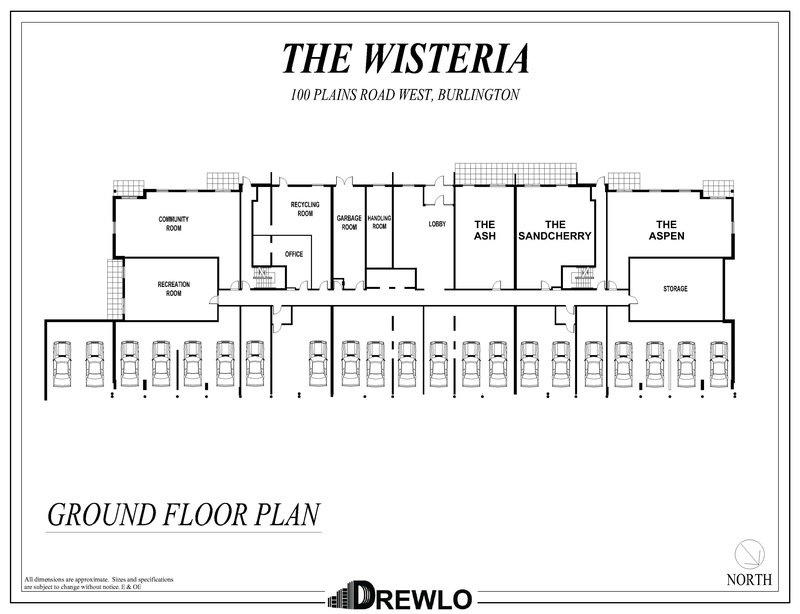 The Wisteria has a secured wheelchair accessible entrance with video surveillance, and underground parking. 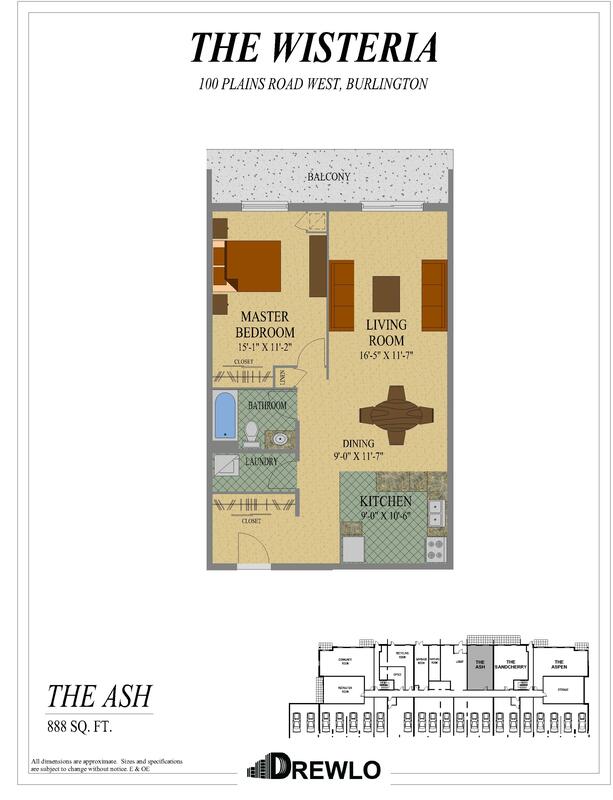 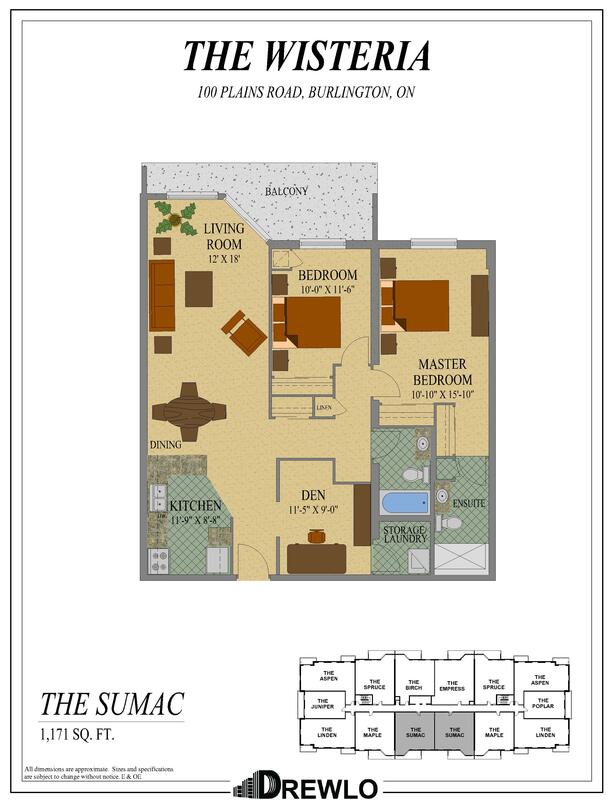 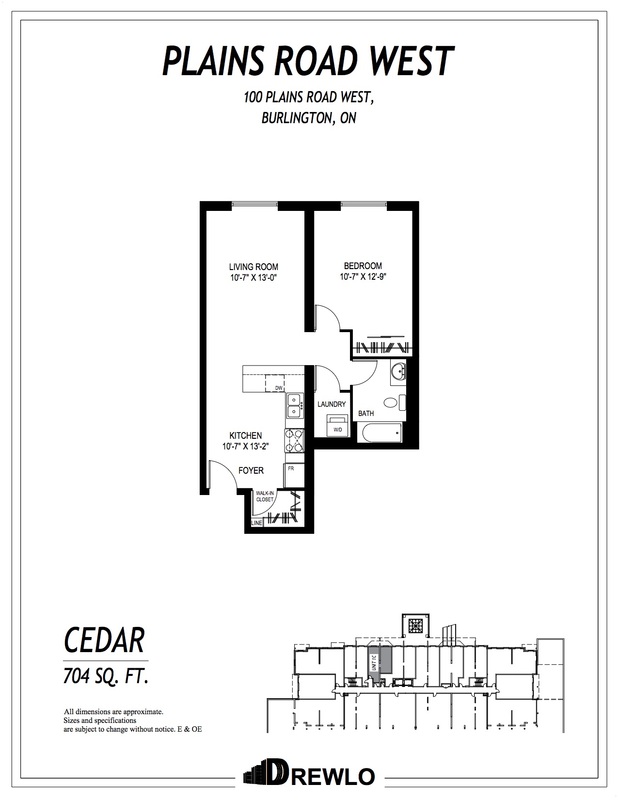 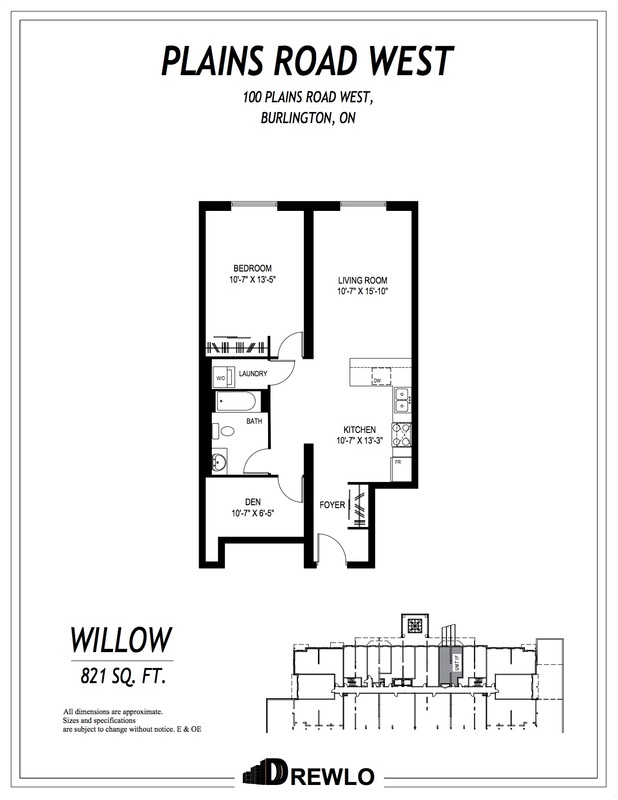 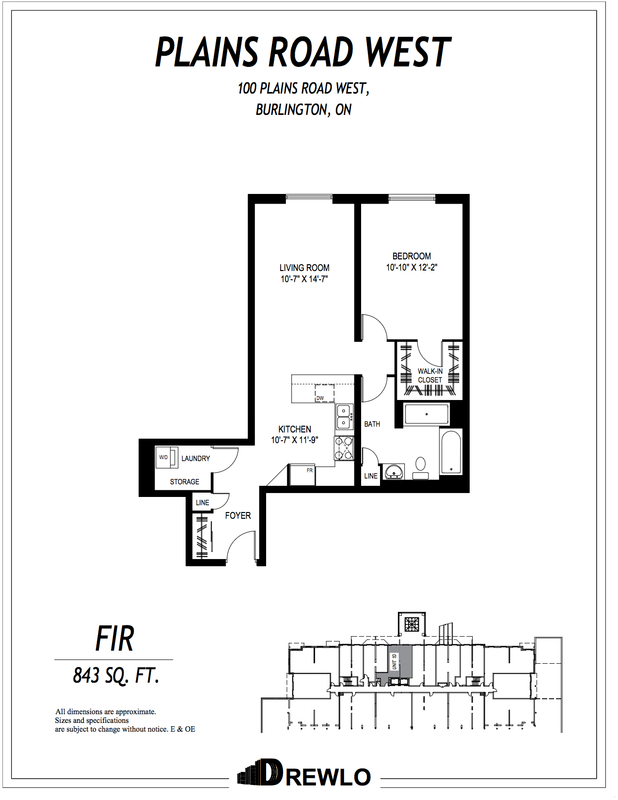 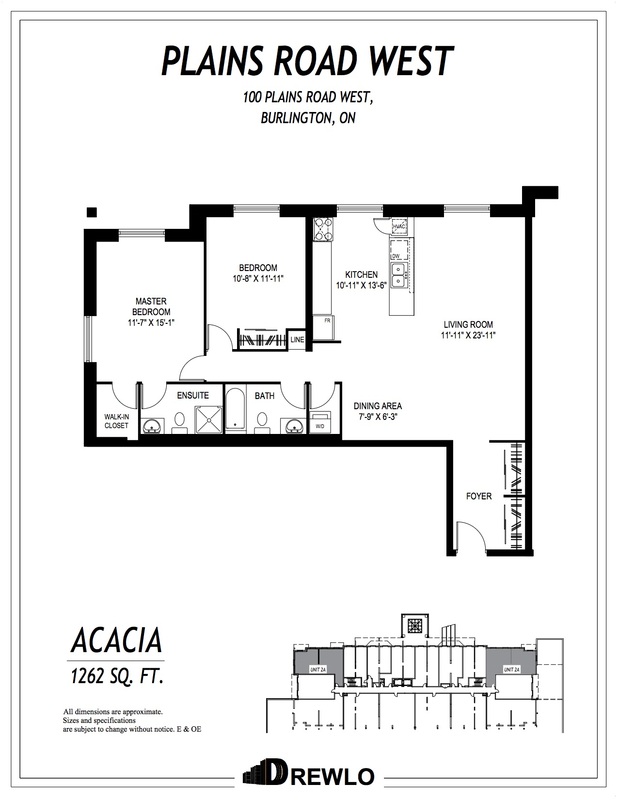 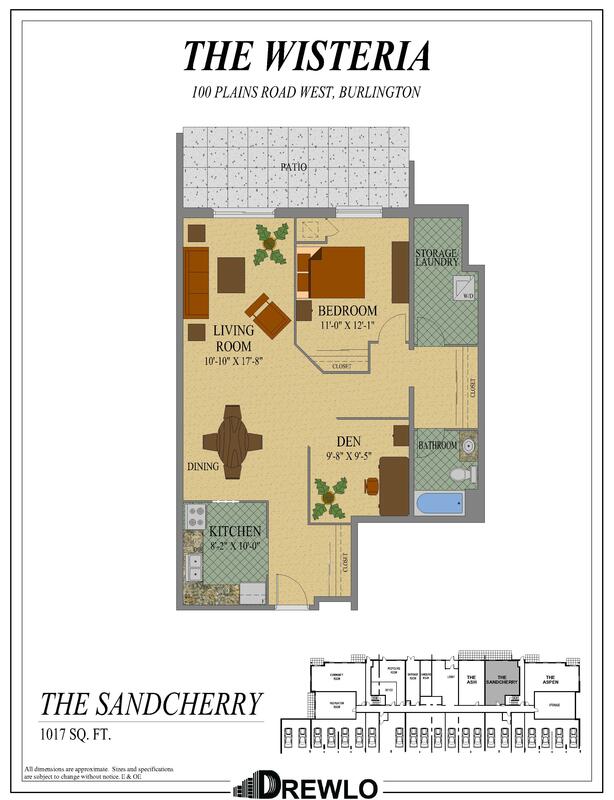 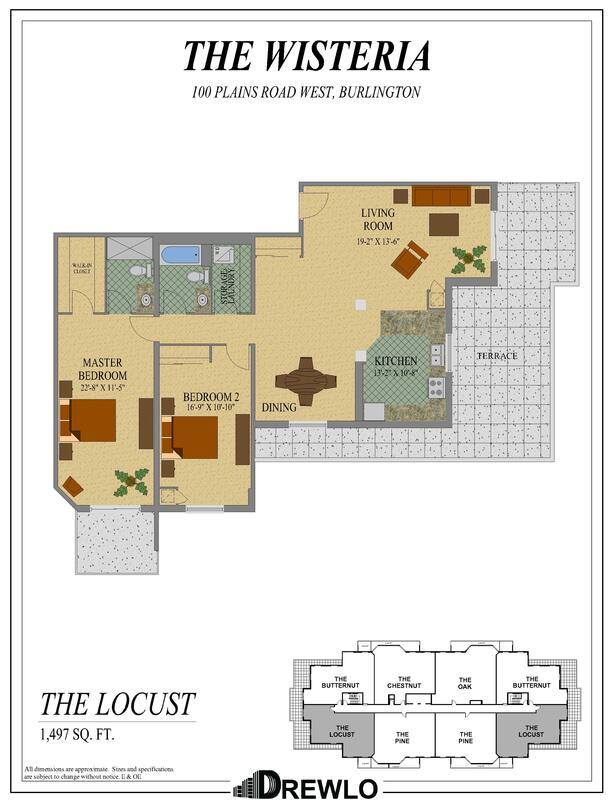 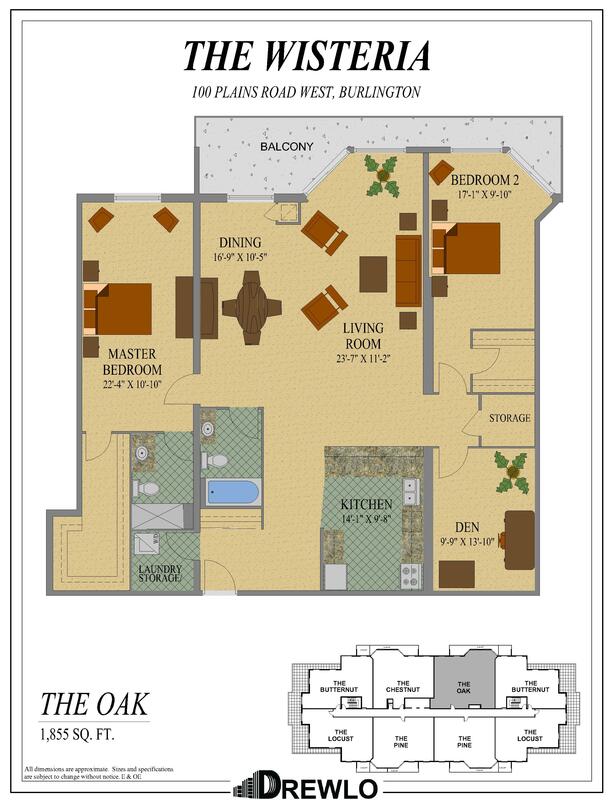 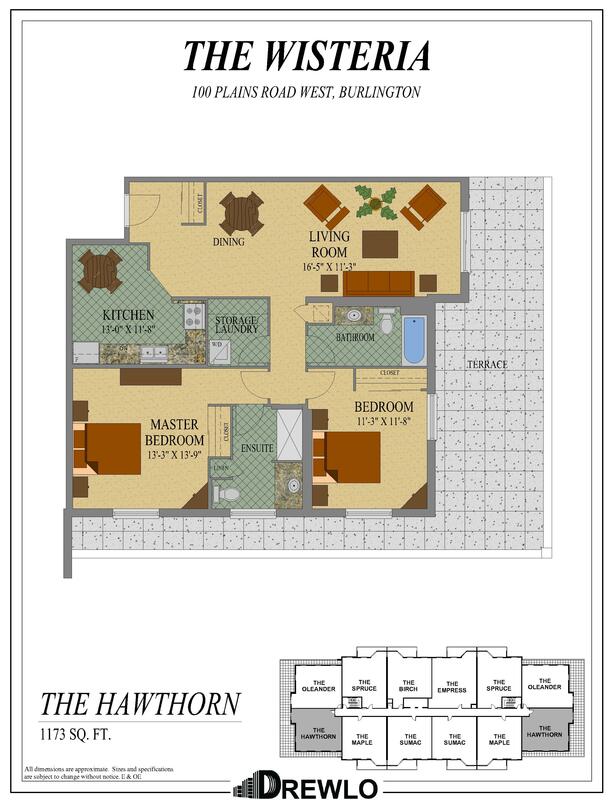 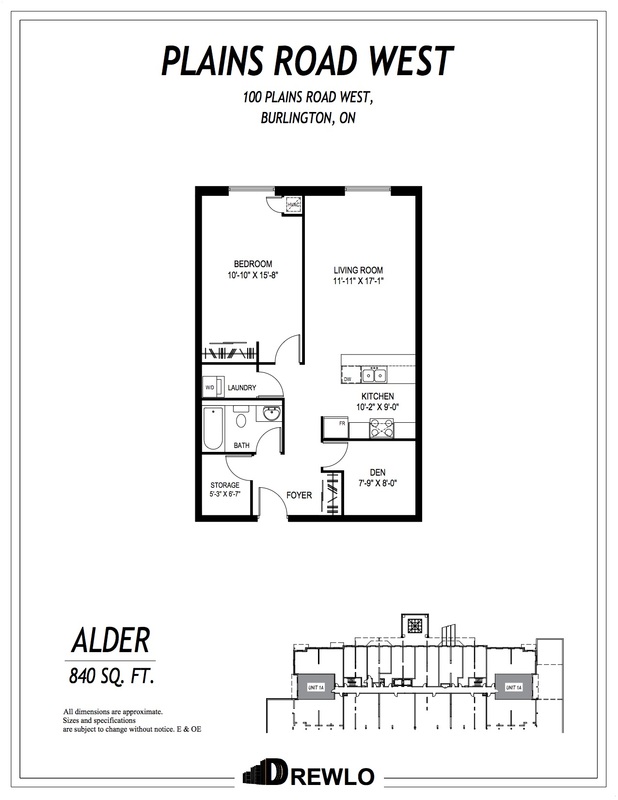 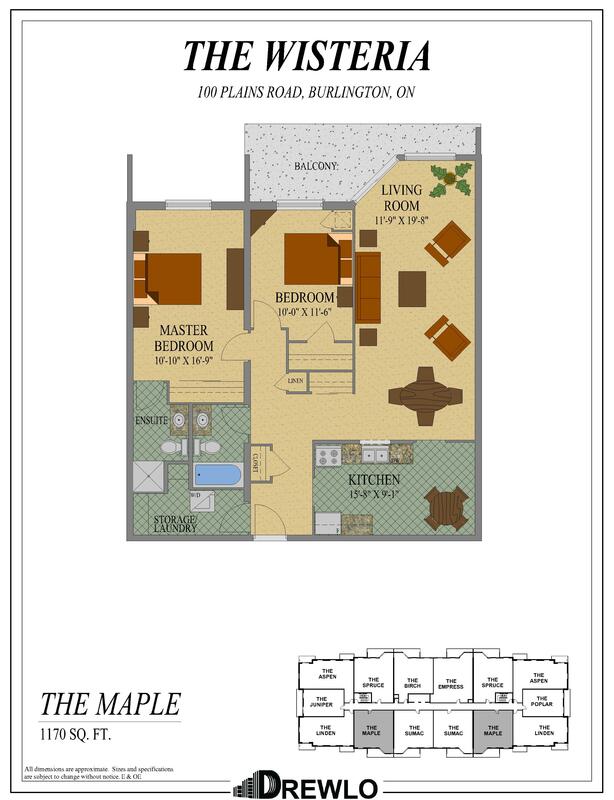 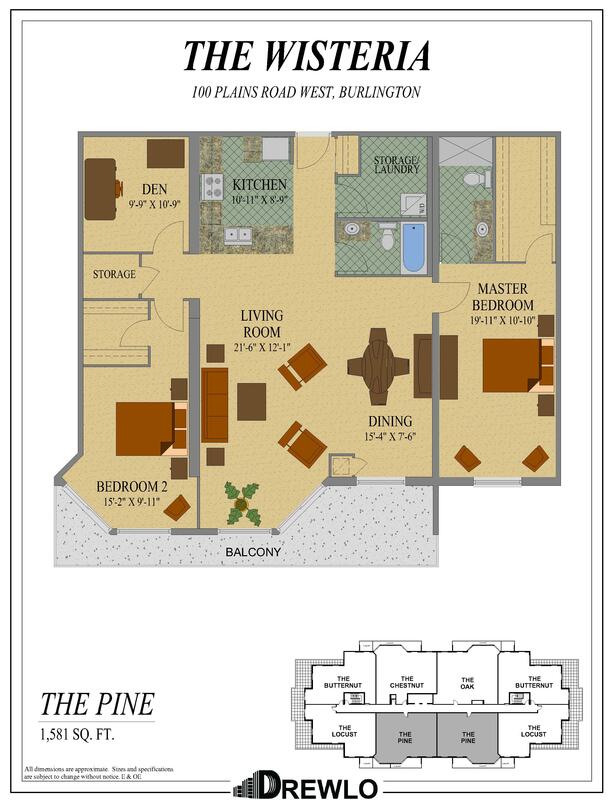 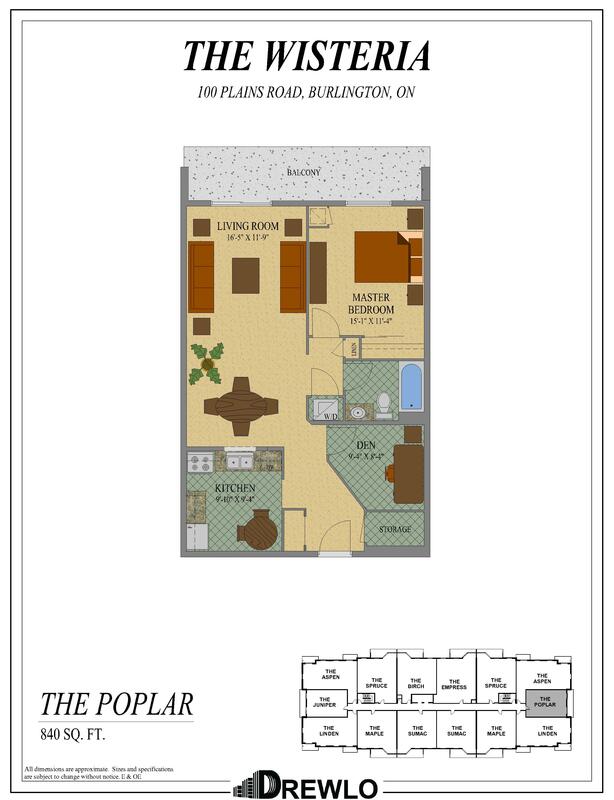 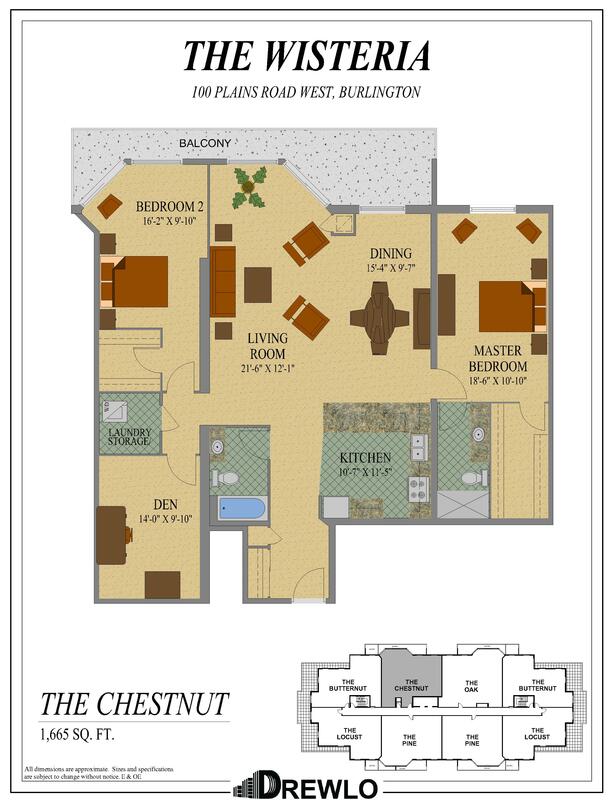 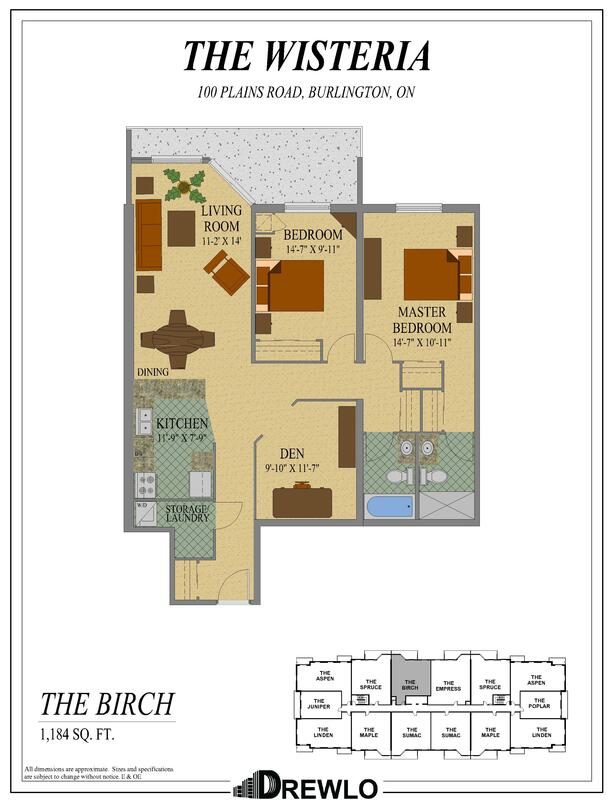 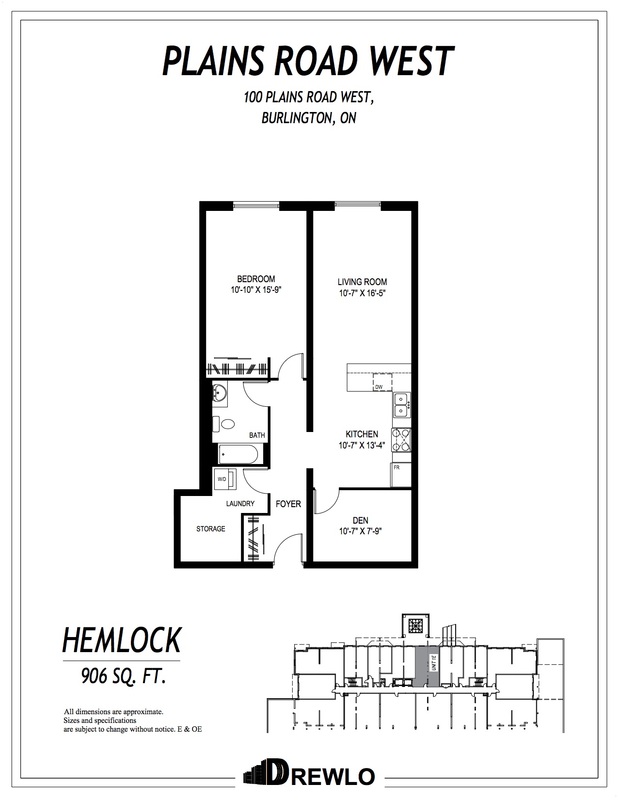 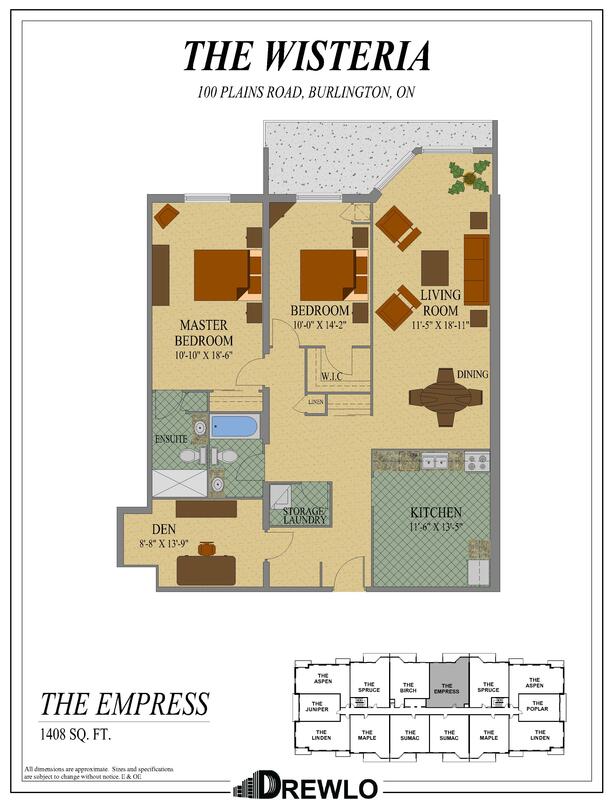 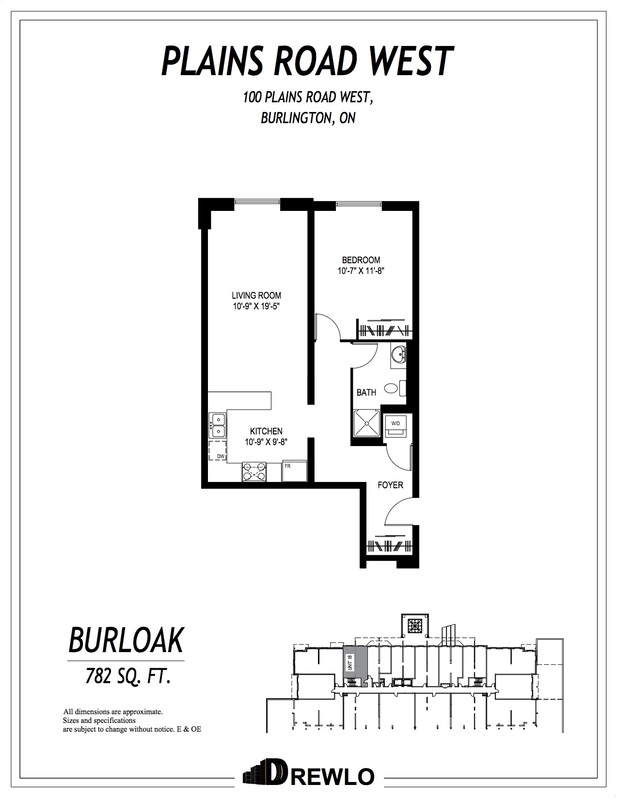 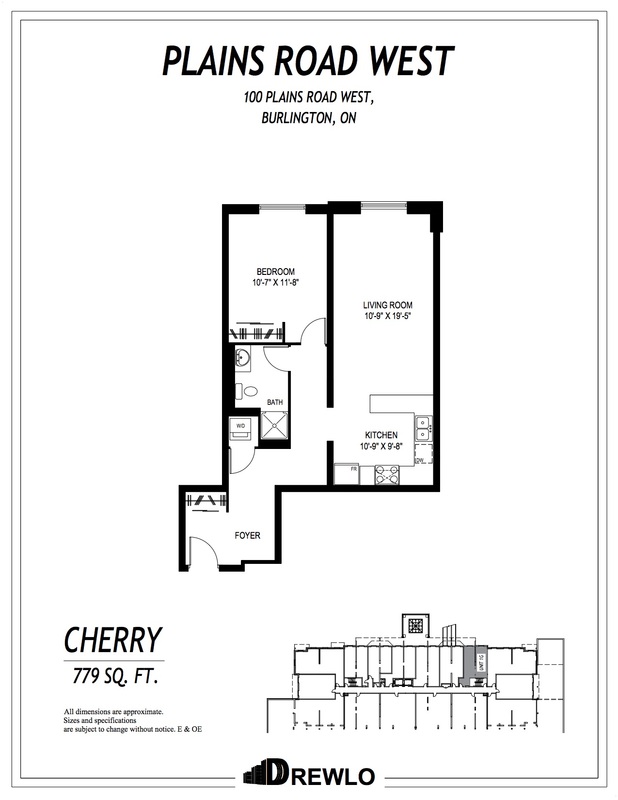 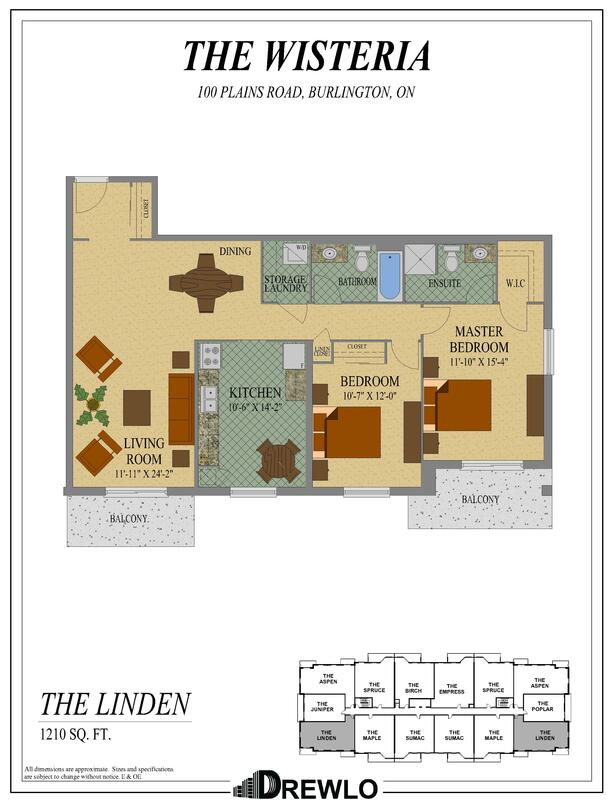 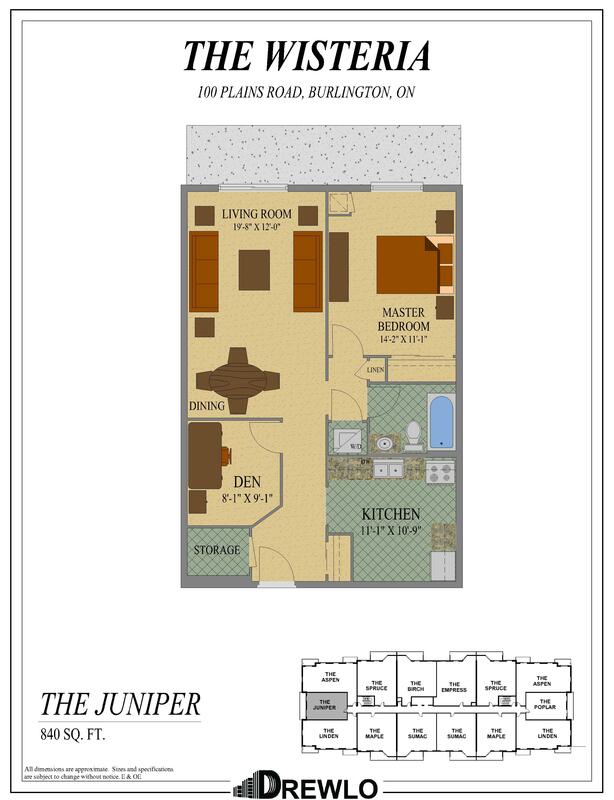 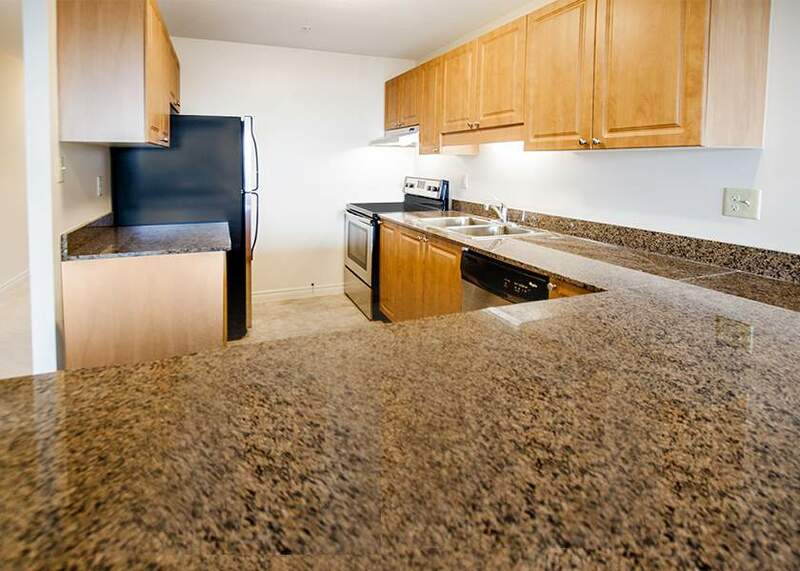 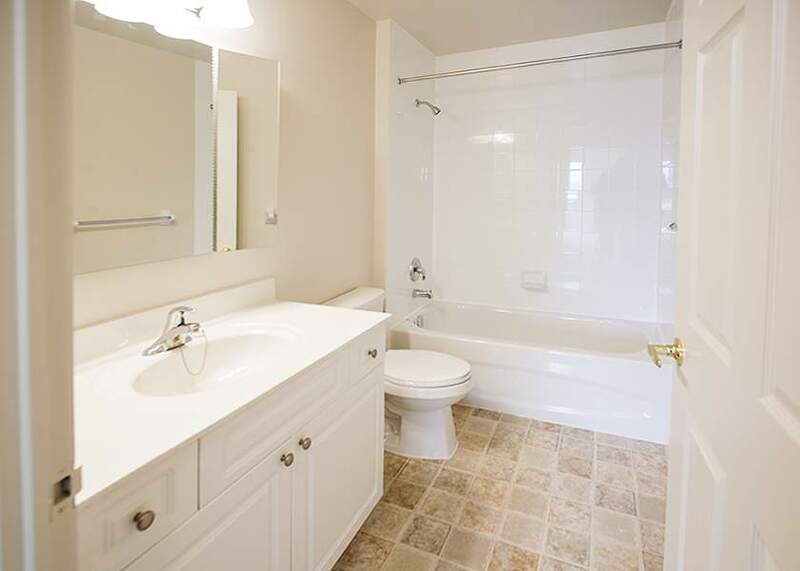 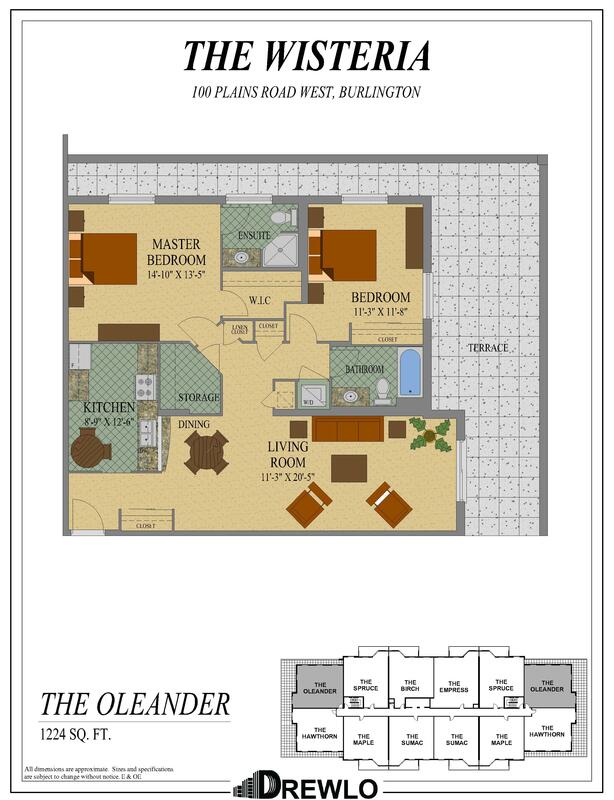 Choose from 11 one-bedroom floor plans and 15 two-bedroom floor plans in this Burlington Rental Apartment.